CD Release show coming up! 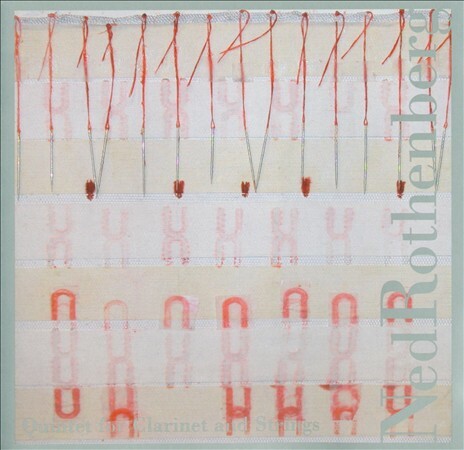 Ned Rothenberg and MIVOS celebrate the release of Rothenberg’s Quintet for Clarinet and Strings originally commissioned by Roulette through NYSCA and now out on John Zorn’s Tzadik Composer’s series. We are very excited to have our first CD together, please join us!